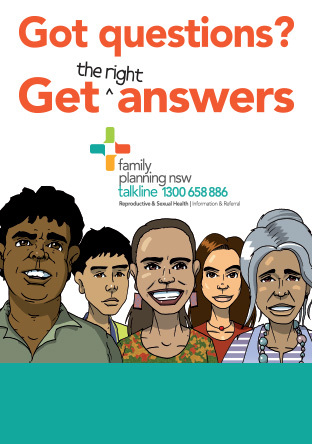 Phone (02) 4929 4485 or request an appointment online. Note: In an emergency call 000 or attend your nearest hospital emergency department. We charge a low fee for our clinical services, with some exemptions. Click here to find out more. There is metered street parking near the clinic, including disability spots. Local buses service the clinic, and the closest train station is Hamilton. If you require an interpreter to be present during your consultation please advise the receptionist.